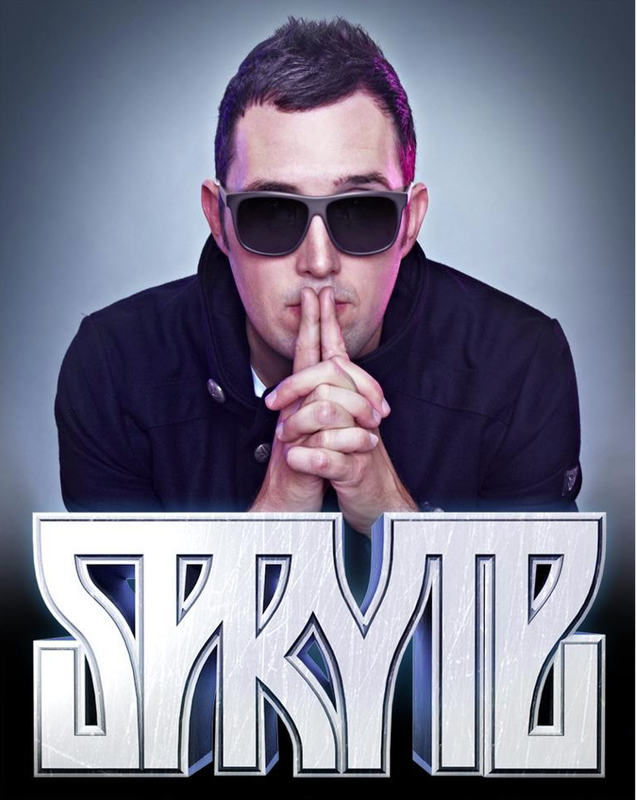 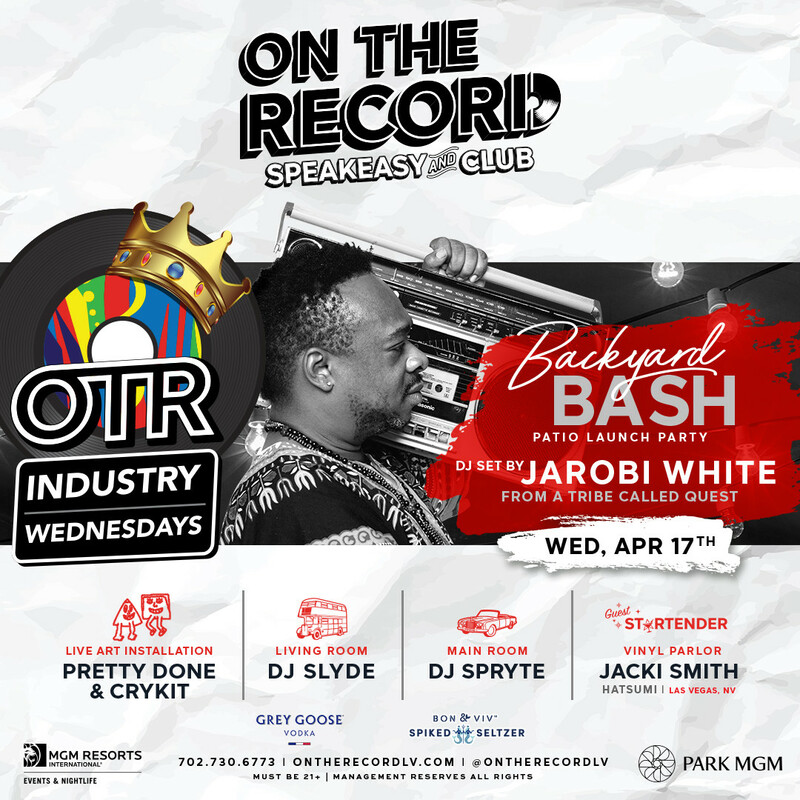 Celebrate OTR Wednesdays with Spryte at On The Record and much more! 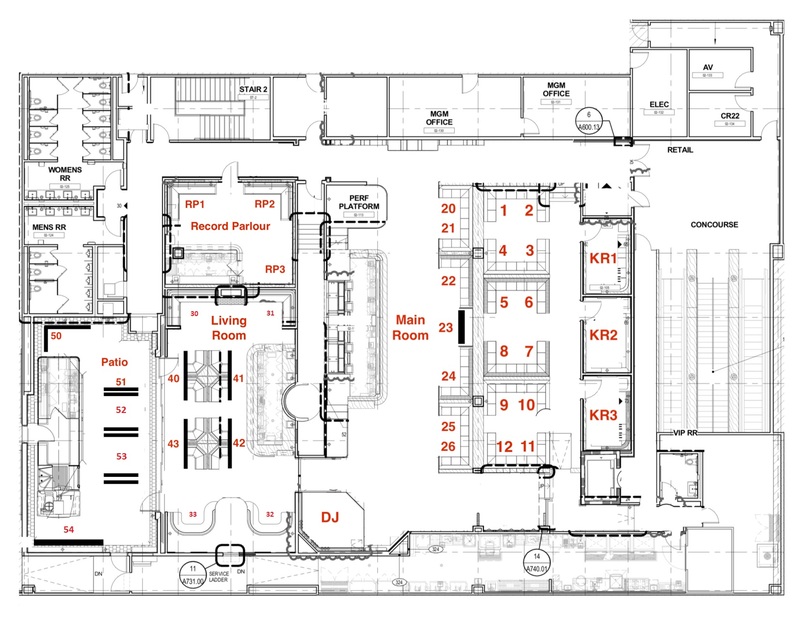 Expect the unexpected. 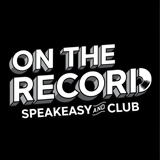 Our two-story record store speakeasy sports hidden karaoke suites, an intimate Vinyl Parlor, a double-decker bus DJ booth with sounds by our resident DJ and craft cocktails designed by our master mixologists.